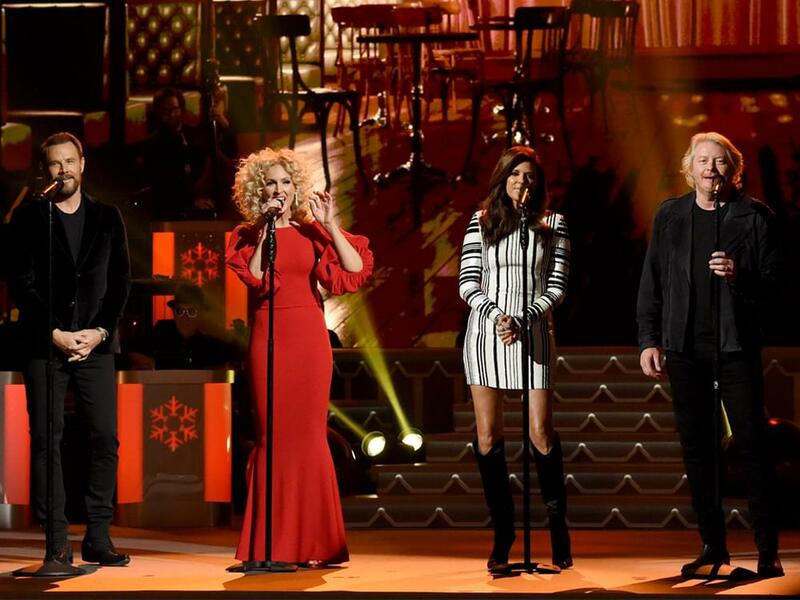 Little Big Town will be the subject of a yearlong exhibit at the Country Music Hall of Fame & Museum. Opening on June 29, Little Big Town: The Power of Four will feature unique items that illuminate the personalities of group members Karen Fairchild, Kimberly Schlapman, Phillip Sweet and Jimi Westbrook. The exhibit will also focus on the narrative that brought the four members together to form contemporary country music’s first two-woman, two-man vocal group. On June 26, Little Big Town will discuss their musical inspirations, creative process and career milestones in the museum’s CMA Theater. Tickets can be reserved on June 14 at 10 a.m. CT.
Little Big Town: The Power of Four runs from June 29, 2018, to June 9, 2019.